Many configurations available. Upholstered sectional with skirt. Many configurations available. 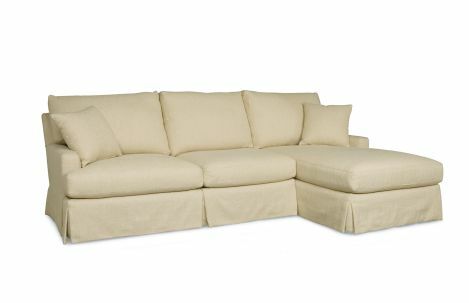 Upholstered sectional with skirt. Custom options available in fabric and leather. Standard with topstitching.